By now, you’ve most likely heard some talk about CBD. 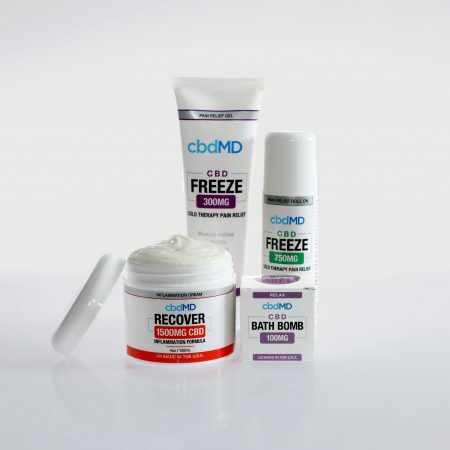 As one of the hottest products in the market, the terminology associated with CBD can be quite confusing. So, the question remains: what exactly is CBD? 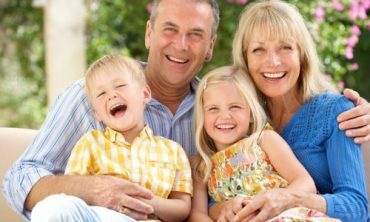 CBD has been a viable alternative health option for decades. 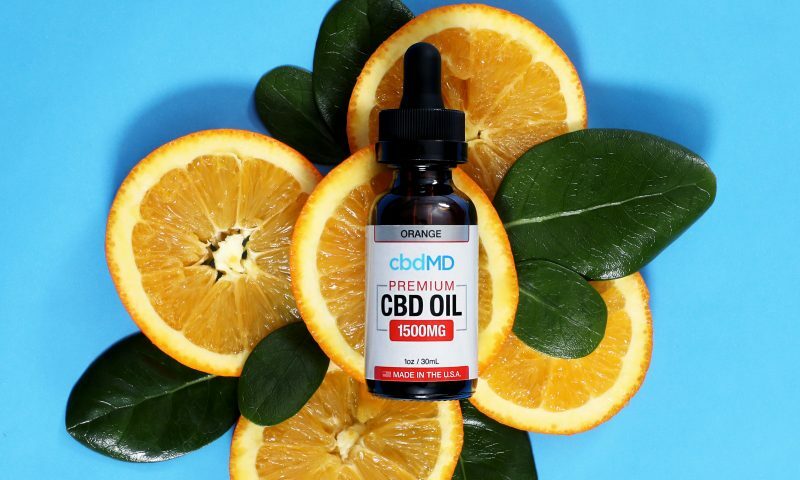 Now popular in the mainstream – due to numerous scientific studies and the recent passing of the 2018 Farm Bill – CBD has the potential to help alleviate a multitude of everyday ailments, including stress, anxiety, inflammation, and sleeplessness. 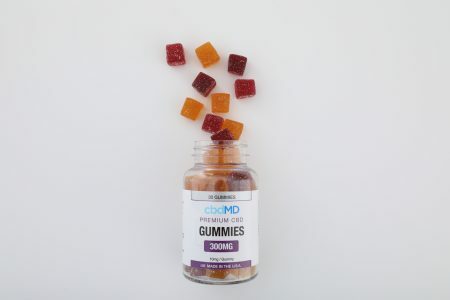 With powerful properties that work to reduce anxiety and pain, CBD users are seeking new ways to ease their tension without the laundry list of harsh side effects common with traditional pharmaceuticals. 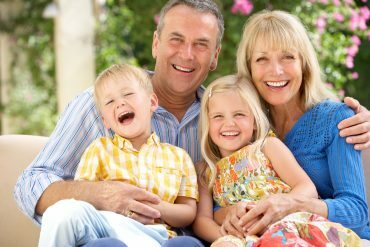 Grandparents Day: Why are Grandparents so Important? 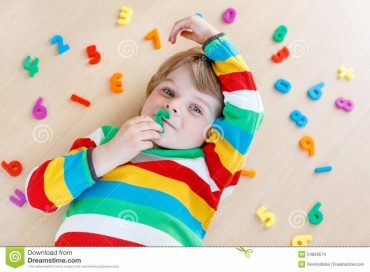 Does Math Talk Pressure My Grand-Toddler?